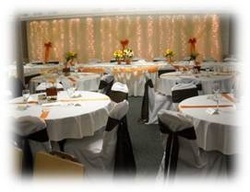 We strive to make your event a memorable occasion. To see available dates for events at the Aviston American Legion, view the Calendar of Events. If you don't see the type of event you want to host, contact us... we can probably do it!